Take a quick look around your living room and you’ll notice that you have an endless barrage of stuff. Maybe you bought that stuff because you liked it. Maybe you received it as a gift. Maybe you saw it as potentially useful. But we as a nation have too much of it. In many cases, our giant piles of stuff cause us mental stress, can be physically taxing, and harm our environment. For many, the solution is to pursue a minimalist lifestyle. But what exactly does it mean to live a minimalist life? In short, it means living with less. Not necessarily less money (you may actually find you have more at the end), but less possessions. It’s about letting go of things you don’t need, and actively deciding not to purchase more than what’s necessary. While it’s a tough adjustment (especially if you’ve collected a bit too much stuff), it can be a positive lifestyle change if you’re looking to live a more sustainable, stress-free life. Ready to start living a new way? We’re here to show you some surefire ways to live a life with less. Minimalist lifestyles come in many different methods, so the first step in your journey to minimalism is finding the one that’s right for you. 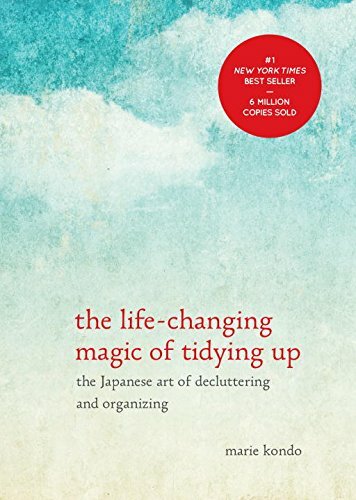 Spend some time reviewing varying methods, like the currently popular KonMari method, which encourages you to only keep things that bring you joy (the book on KonMari, the Life-Changing Magic of Tidying Up, is a bestselling phenomenon in the U.S. and Japan). Once you’ve scoped out the field and decided on the right method for you, it’s time to start living the idea. Before you can start minimalist living, you need to let go of what you don’t need. That means it’s time to declutter – possibly the hardest part of going minimalist. Go through your stuff, and using the method you’ve decided on, decide what’s really necessary to keep (if the idea of doing it all at once seems terrifying, try a slow decluttering technique while starting to live out other minimalist principles). But in the interest of reducing waste, make sure that you’re not just trashing all your unnecessary stuff: donate what you can, and if you have to dispose of specialty products like electronics, do it responsibly. If you need help making a dump run or bringing your donations to the right place, call on Dolly and we’ll take care of the hard stuff so you can focus on making minimalist living feel easy. How many times over the past few years have you had to replace wardrobe basics like t-shirts and socks? What about kitchen items, like small appliances (of which you probably feel like you have way too many), or bedroom basics, like sheets and blankets? If you’ve had to replace them once (or more in the case of clothing), it might be time to start spending more to own less. 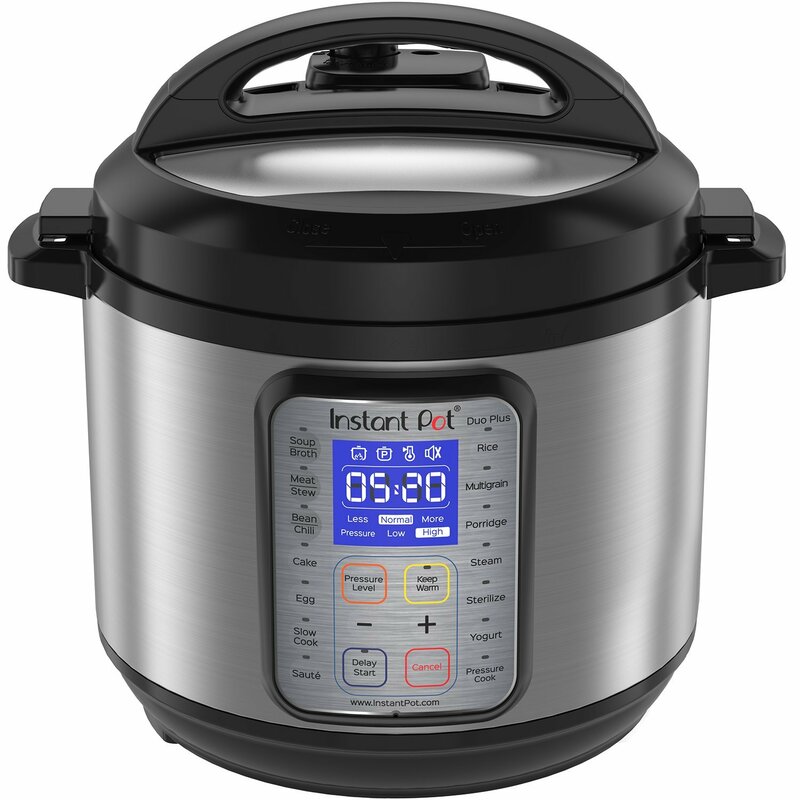 Opting for high-quality, versatile pieces, like high thread count sheets in neutral colors, and multipurpose kitchen appliances like an Instant Pot or microwave oven, will feel like a big investment at first. But it pays off entirely when you realize that you have one appliance doing the work of five and sheets that will last you over a decade. Paring down your closet is a good way to reduce the amount of stuff in your home (and clear up more space), but a capsule wardrobe really takes it to the next level. 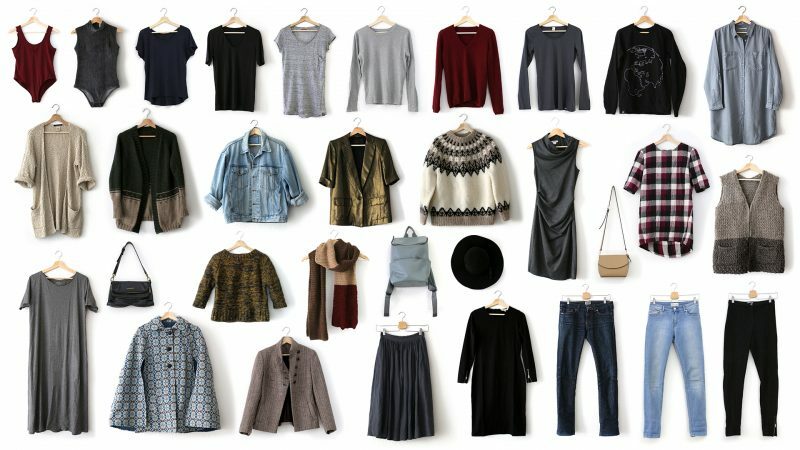 Creating a capsule wardrobe involves reducing all the items in your closet to a set number of items (usually 20-30, or slightly more if including accessories) and wearing only those items in various combinations for a season. Each season involves switching out or adding a few additional pieces, but the general idea is to have a set of items that work together in a wide variety of combinations so you can focus less time on picking outfits and more time on what matters. It will reduce your stress levels, free up your time, and might even make you feel more put together. Set up daily texts from your bank letting you know what your account balance is – it will encourage you to keep saving and stop spending! Whether it’s another sweater that’s nice but unnecessary, or a set of figurines that you could definitely do without, we’ve all received plentiful gifts over the years that you feel guilty abandoning. In all honesty, your loved ones probably would prefer giving you a gift they know you’ll love, and getting those gifts will reduce the amount of stuff hindering you from living a minimalist lifestyle. So for your next birthday or holiday, ask your family and friends to skip any physical gifts. 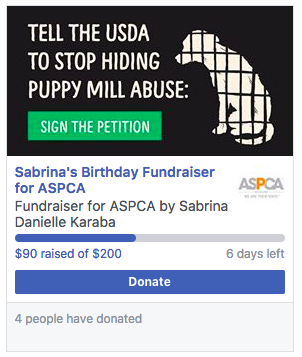 Instead, consider asking them to give money towards something you really want (like that trip to Spain you’ve been dreaming about), or set up a fundraiser online for a cause you care about in place of any gifts at all. It’s tempting to buy something because you need it for a specific task, but for many items, you can crowdsource them instead. 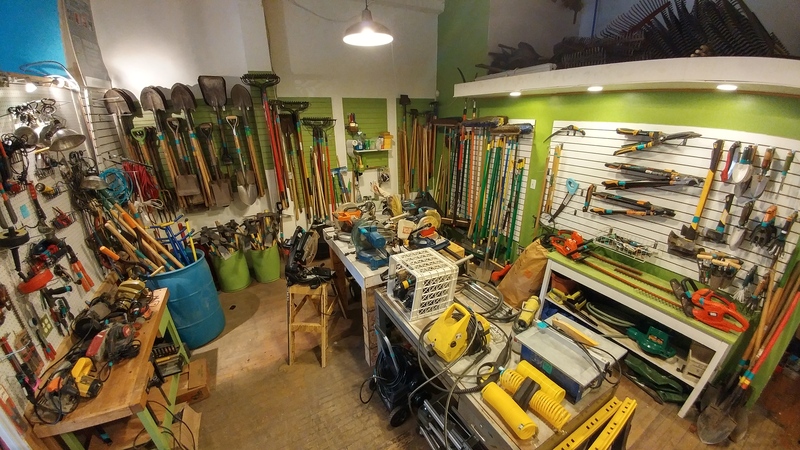 Utilize community groups like NextDoor and Buy Nothing to ask about borrowing specific items like garden or home tools instead of buying one you’ll use once a year, or see if there’s a tool library in your area to rent from. But sharing instead of buying extends beyond one-off items: your local library is a hub of books and media, and your area community center is an inexpensive and minimalist alternative to a home gym. Make use of them, and you’ll not only own less, but get to know your neighborhood more. It’s easy in a world that’s constantly showing you ads for the newest products to get focused on what you own, but the key of minimalism is freeing up your time – and money – for the things that matter. Spending less time and money on stuff allows you the opportunity to learn more about issues you care about, connecting with others, and experiencing what’s around you. Spend the time you save by going minimalist reconnecting with friends, exploring what’s near you, and educating yourself on new topics and world news. Your physical and mental health will thank you. Going minimalist is hard, but Dolly can help. We’ll connect you with a local truck driver that will take the stuff you don’t need and bring it to a donation center or dump, helping you declutter your space and your mind.